PRICED TO SELL! Professionally remodeled from top to bottom!! A MUST SEE! 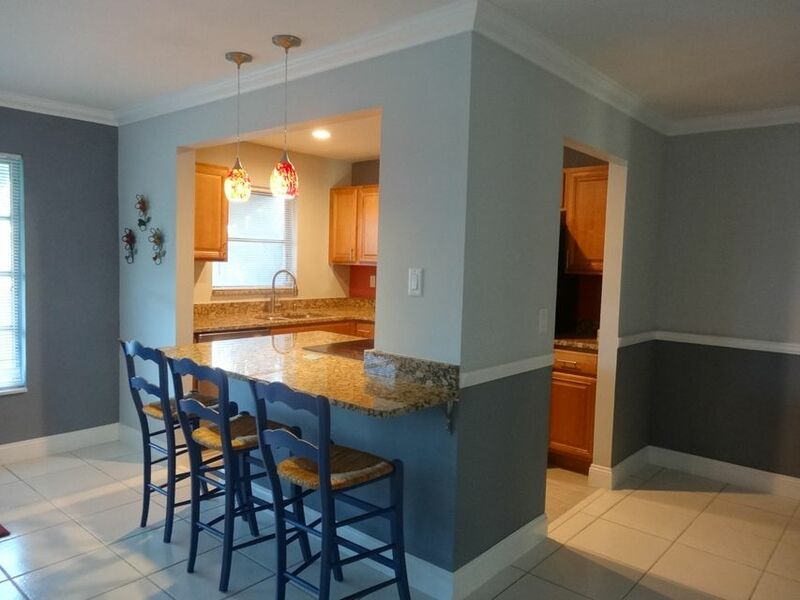 Brand new kitchen with granite counter tops & stainless steel appliances. Open floor plan gives a spacious feel with room for all of your furniture. Pristine tile floor that is easy to care for. Large master bedroom with modern vanity, tub/shower and 2 walk-in closets! Guest bath, extra shelving for storage, and ceiling fans! Summer room under air can easily be used as an office, extra bedroom, and/or sitting room. Partially furnished. Assigned parking with additional guest spots. Enjoy the amenities including a clubhouse with pool. A short ride to downtown Atlantic Ave, Delray Marketplace, and the beach!